Security has been one of the major concerns for respective agencies in Saudi Arabia for many years. 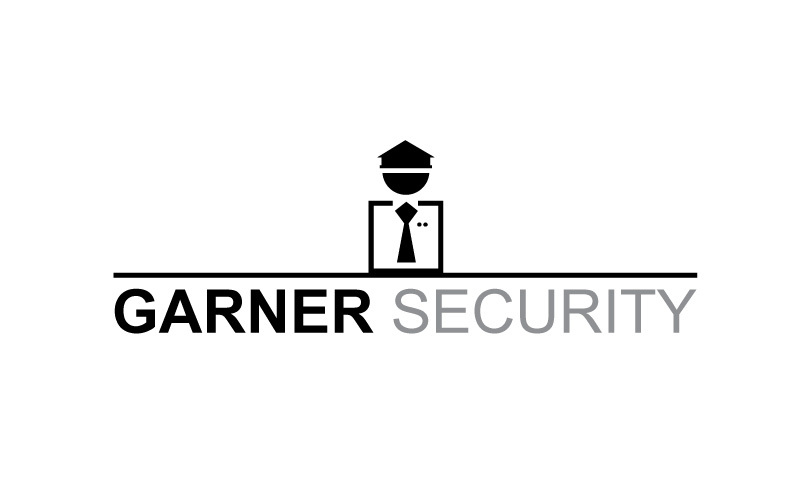 With this purpose, all the security companies have focused much on their “security logo designs in Saudi Arabia”. A safety logo represents the identity of security agencies in the country. Thus, plenteous safety organizations are coming up with original, creative and colorful logo designs to earn a huge recognition through their wonderful strategies. Why to Opt for Security Logos in KSA? The health and safety agencies have given so much attention to their logo design projects. The reason is obvious that a creative security logo design is the authentic way of increasing their recognition across the nation. The safety organizations provide assurance to their clients about prolongation of peace and safety as much as possible. These agencies work towards this decisive objective with the best efforts on their side. Therefore a security logo is meant to communicate a sense of honesty, dedication and professionalism amongst the targeted audiences. It increases the trustworthiness of a security agency. The security logos are ought a symbol of masculinity in the Kingdom of Saudi Arabia (KSA). These safety organizations are aimed to perform their duties with utmost dignity and sincerity without creating any panic among their potential customers. Using bold fonts, creative shapes, colors, shades, lines and curves are a must in security logo designing. In today’s post, you will find 20 best and creative security designs for inspiration in Saudi Arabia. Cheers!